I recently got my ELLE subscription renewed for Christmas and was ecstatic to be reunited with my favourite magazine when it dropped through the door this month. 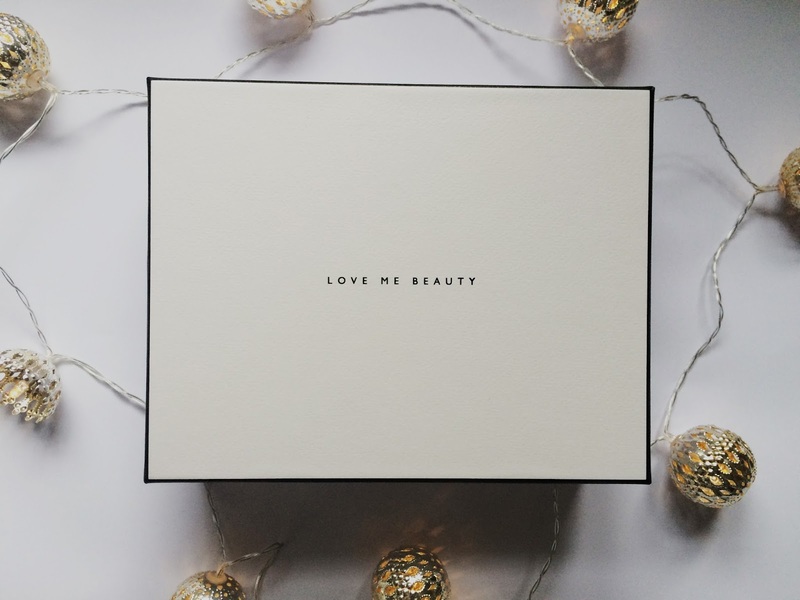 A subscriber offer for February was a beauty box from Love Me Beauty for £1. I've never tried out any of the beauty subscription boxes before so was intrigued. For this particular company, you get 60 points per month to spend on a selection of products which are 10 to 20 points each. I decided to go for a moisturiser, cleanser, moisturising mask, dry shampoo and bracelet (all pictured above). It came within 3-5 business days, which for a luxury product I thought should be quicker - especially as I am the impatient type! However I did like the packaging and the beauty 'Journal' it came with. 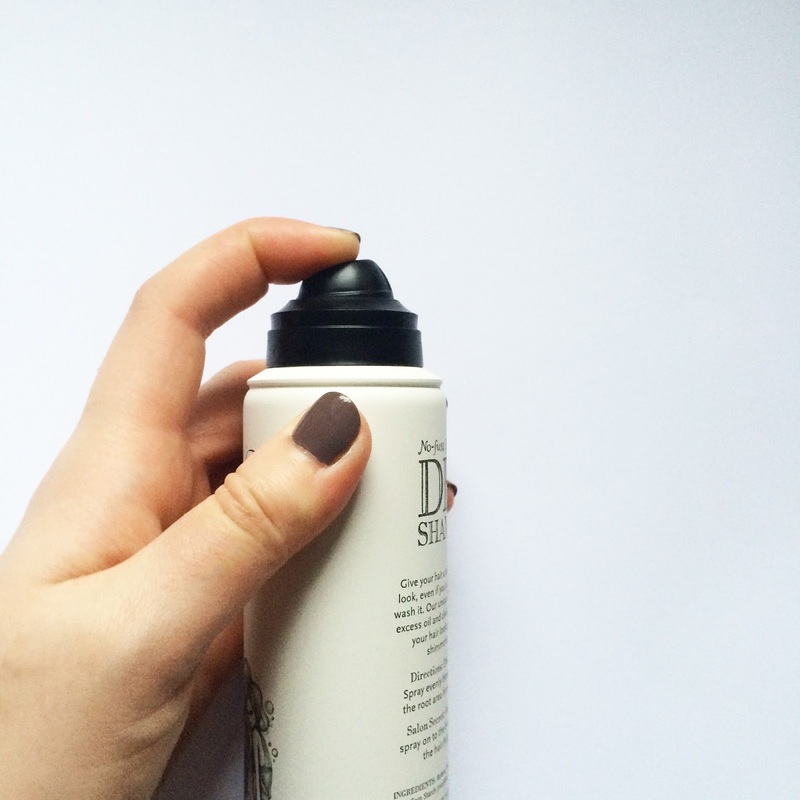 In comparison to my regular dry shampoo from Batisse, I found this product to have a pleasant, non-obtrusive scent. I liked how it didn't feel heavy on the hair and there wasn't any residue left on the fingers. My hair also remained shiny instead of becoming dull which can happen with certain dry shampoos. However I'm not convinced that this would liven up absorb all the oil. Good for my second day hair but no further. On another note I found the spray quite hard to operate - maybe I have a particularly stiff bottle? I chose this bracelet as it was something different to the other products and I'm glad that I did! 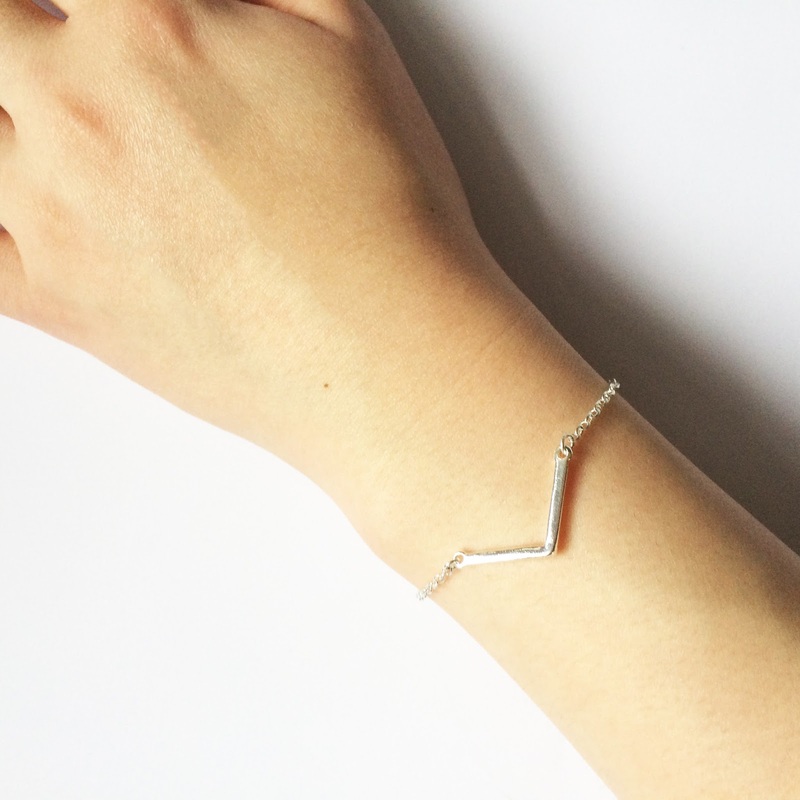 I love it's elegant shape with a simple detail, in a beautiful shiny silver. It looks lovely on its own but I could stack it with other chains or a chunky silver watch. The only negative I have to say is that the chain is quite long, so dangles when fastened on but I guess this element makes the design inclusive. I enjoyed using this moisturiser. I put it on before my make up and my primer and foundation applied well over it. My skin remained hydrated throughout the day, which is pretty good as my skin gets pretty dry this time of year. It had a pleasant but noticeable scent, which is probably because I'm not used to wearing it. So I doubt this would be suitable for more sensitive skins due to the fragrance. 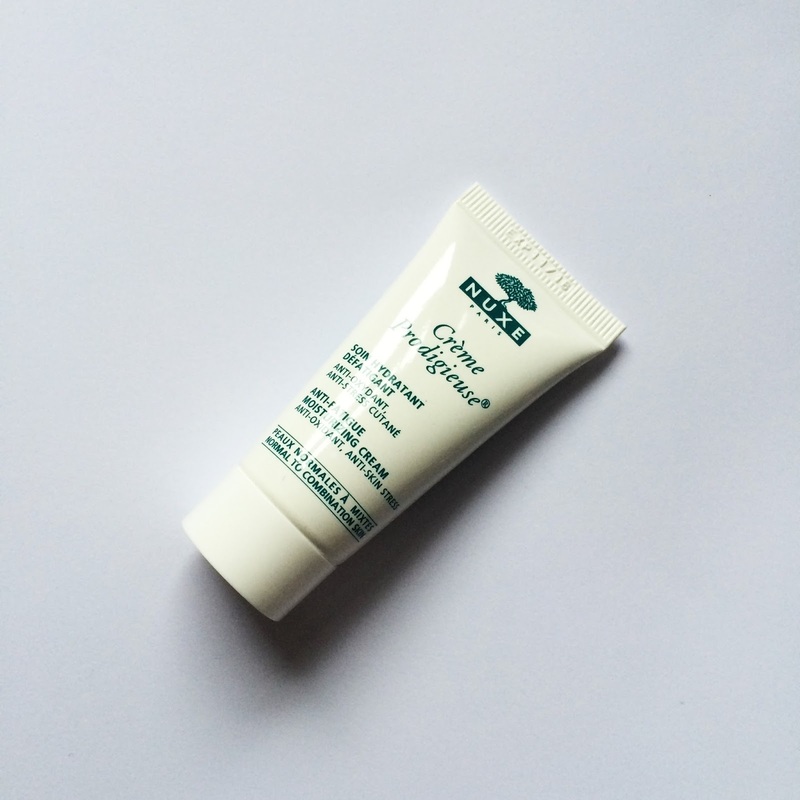 This cleanser is for dry, sensitive skin which is good for my current skin, which is on the dry side of normal. I do love it's marmalade colour, and I really enjoyed its nice scent, which was similar to the Nuxe moisturiser but slightly stronger. It was foaming enough to see where it was on the skin but not so much to think it was a fad. It left skin feeling soft rather than stripped and I preferred it to my regular Simple cleanser. I've never tried a hydrating mask before, so was excited to slather this on my face. It has a very mild scent, which is good as it is sits beneath the nose for 15 minutes. The mask wasn't too scary looking (unlike my fave coffee mask), once applied it was a thin layer of white atop the skin. 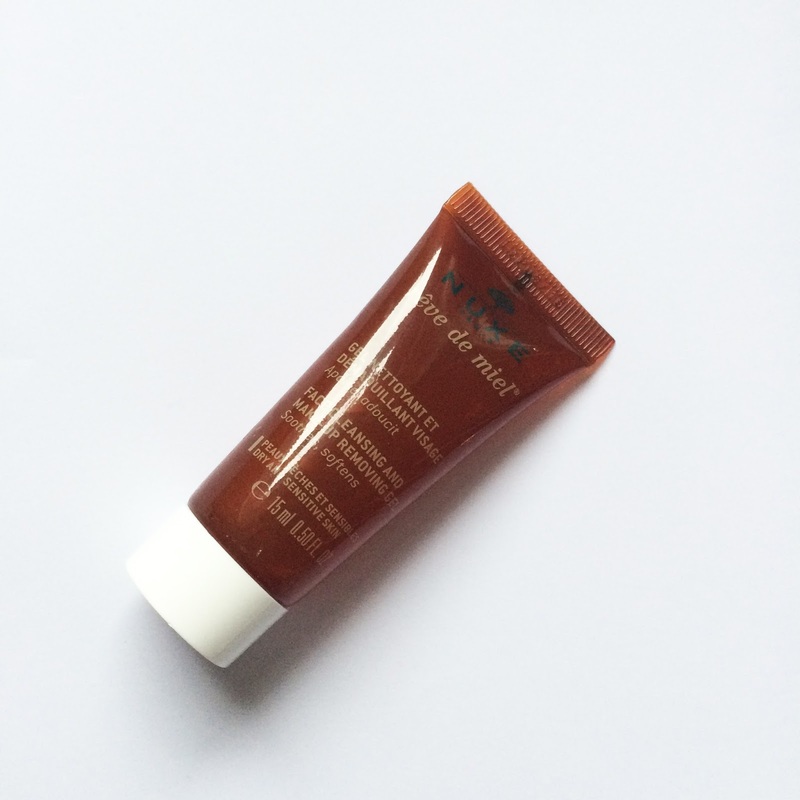 It washed off easily and left my skin feeling extremely soft and smooth - very impressed. The packaging, however, was awful. It was neither a squeezy tube or a pot so I had to quite forcefully bang the product out into my hand. Although I believe the full size product comes in a squeezy tube, so if you're in the market for a moisturising mask I'd go for that. Overall I was pleased with the quality and variety of products I received. I'd like to try out other beauty subscription boxes in the future as it allowed me to test high end products without the hefty price tag. 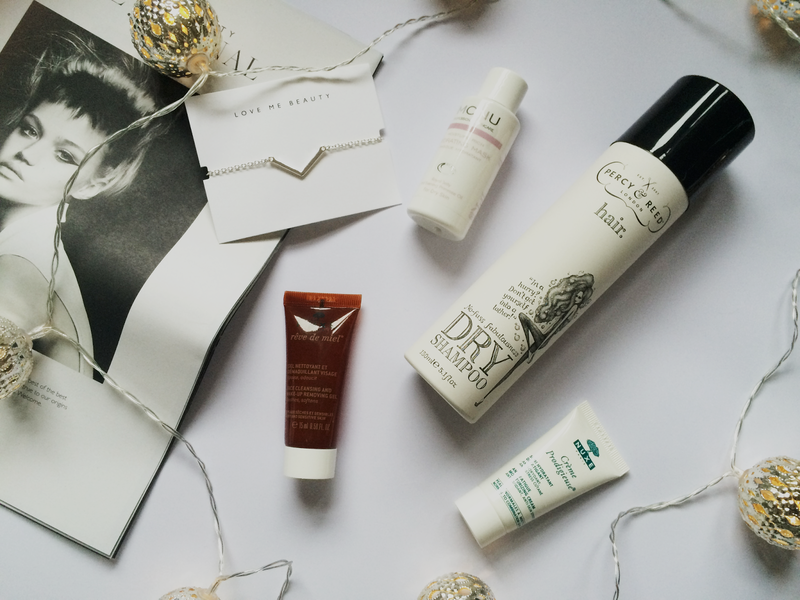 My favourites were the Nuxe cleanser and the Monu mask which I may repurchase in the future. Have you tried any subscription boxes? Would you recommend?